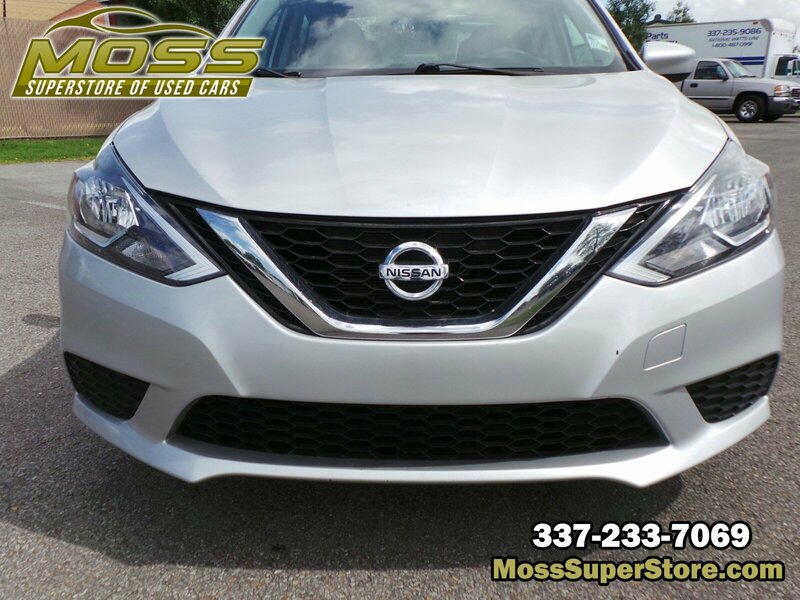 CHARCOAL, PREMIUM CLOTH SEAT TRIM, BRILLIANT SILVER, [Z66] ACTIVATION DISCLAIMER, [L92] CARPETED FLOOR MATS W/TRUNK MAT, Window Grid Antenna, Wheels: 16 x 6.5 Steel w/Wheel Covers, Variable Intermittent Wipers, Valet Function, Urethane Gear Shift Knob, Trunk Rear Cargo Access. 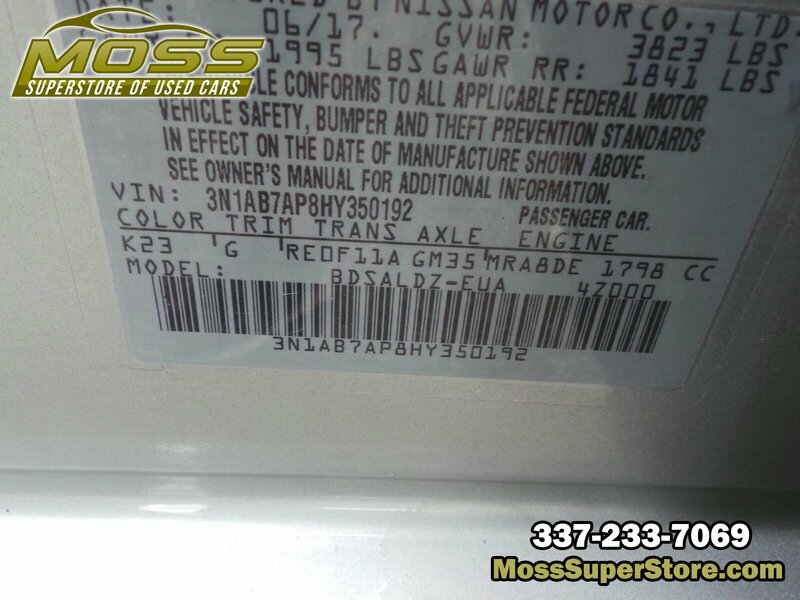 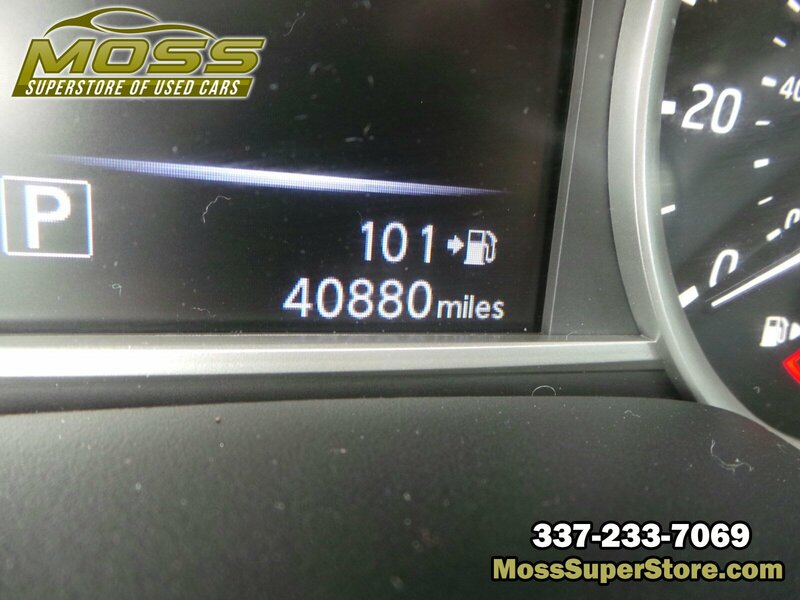 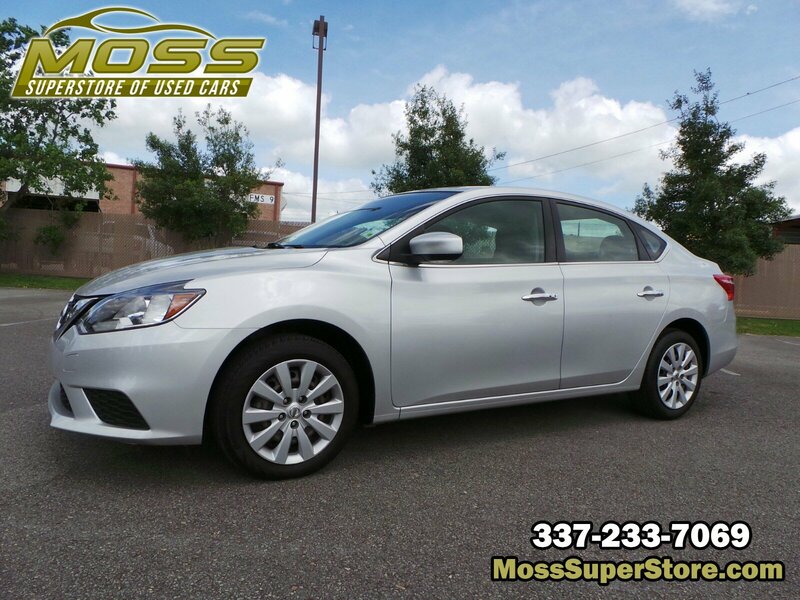 This Nissan Sentra has a powerful Regular Unleaded I-4 1.8 L/110 engine powering this Variable transmission. 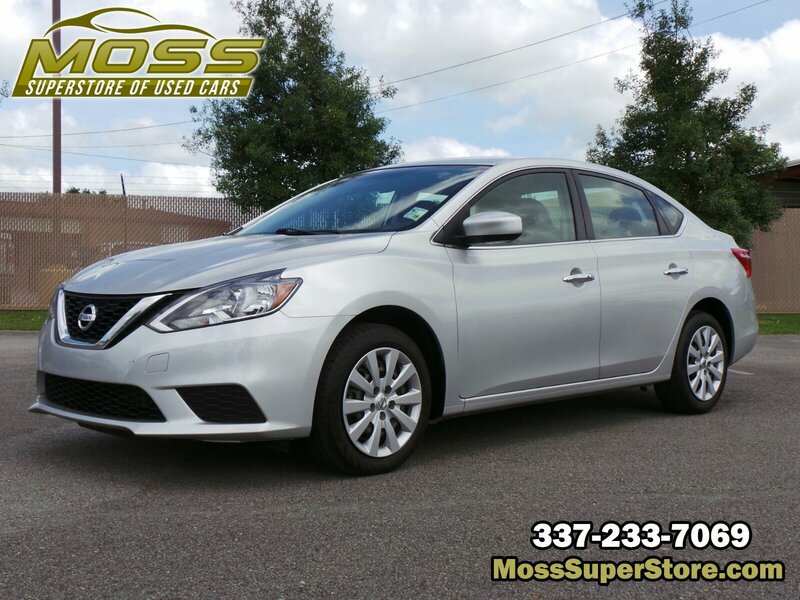 *This Nissan Sentra SV Has Everything You Want *Trip Computer, Transmission: Xtronic CVT, Transmission w/Driver Selectable Mode, Torsion Beam Rear Suspension w/Coil Springs, Tires: P205/55HR16 AS, Strut Front Suspension w/Coil Springs, Steel Spare Wheel, Sliding Front Center Armrest and Rear Center Armrest, Single Stainless Steel Exhaust, Side Impact Beams, Seats w/Cloth Back Material, Remote Releases -Inc: Power Cargo Access and Mechanical Fuel, Remote Keyless Entry w/Integrated Key Transmitter, Illuminated Entry, Illuminated Ignition Switch and Panic Button, Rear Cupholder, Rear Child Safety Locks, Radio: AM/FM/CD Audio System -inc: 5 color display, 6 speakers, USB connection port for iPod interface and other compatible devices, auxiliary audio input jack, SiriusXM Satellite Radio w/3-month trial subscription, streaming audio via Bluetooth wireless technology, MP3/WMA CD playback capability, Radio Data System (RDS), speed-sensitive volume control, illuminated steering wheel-mounted audio controls and Siri Eyes-Free, Radio w/Seek-Scan and Clock, Proximity Key For Doors And Push Button Start, Premium cloth seat trim, Power Rear Windows. 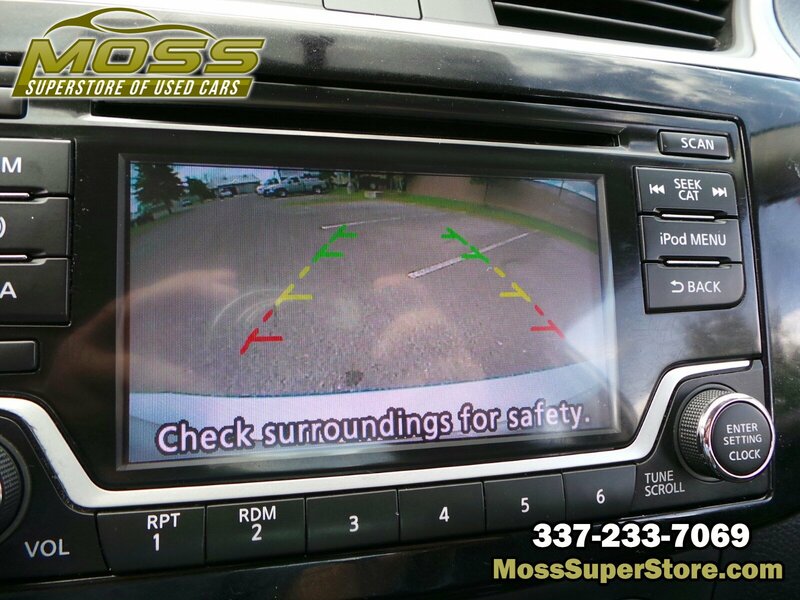 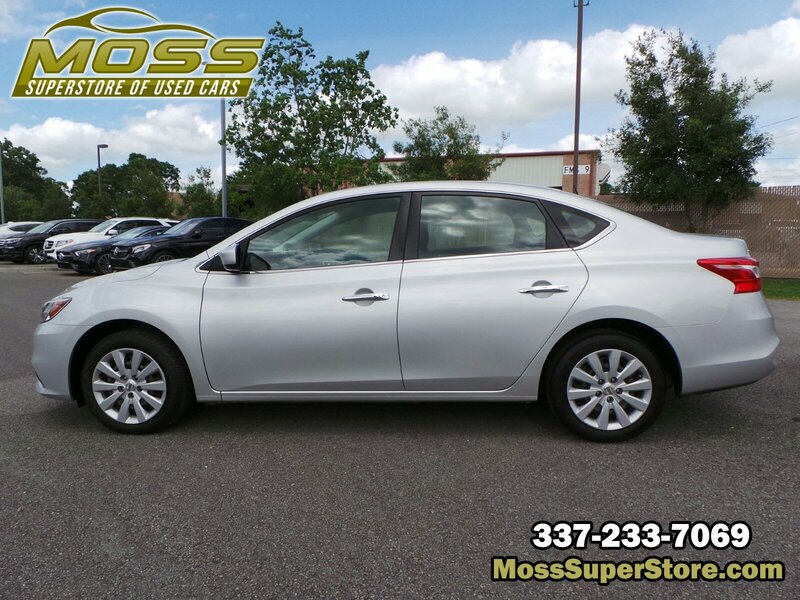 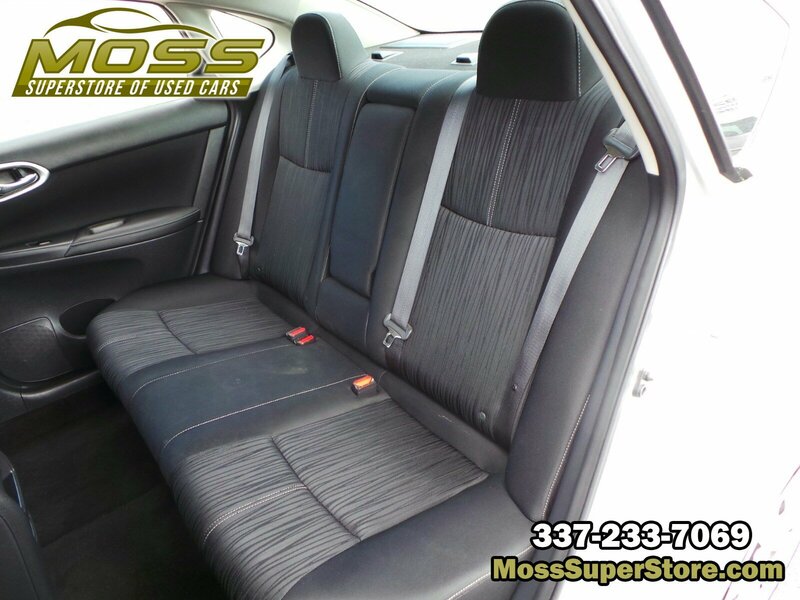 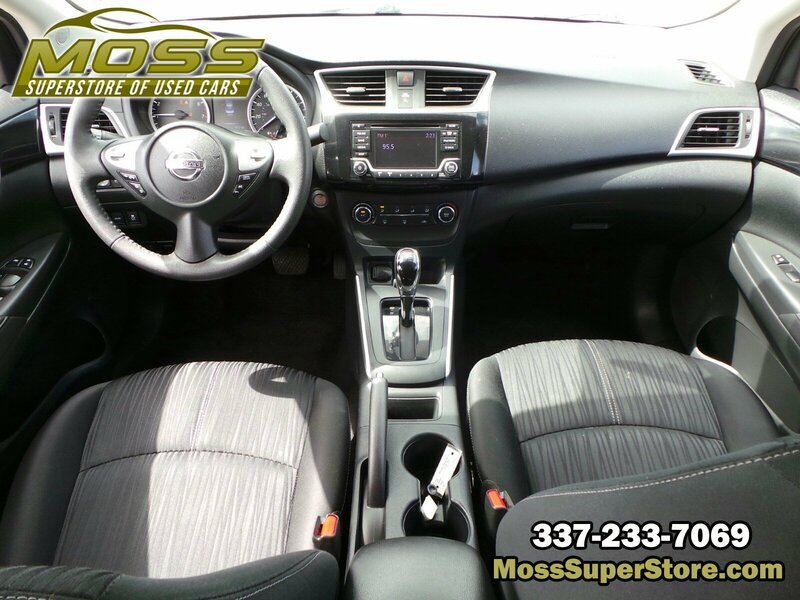 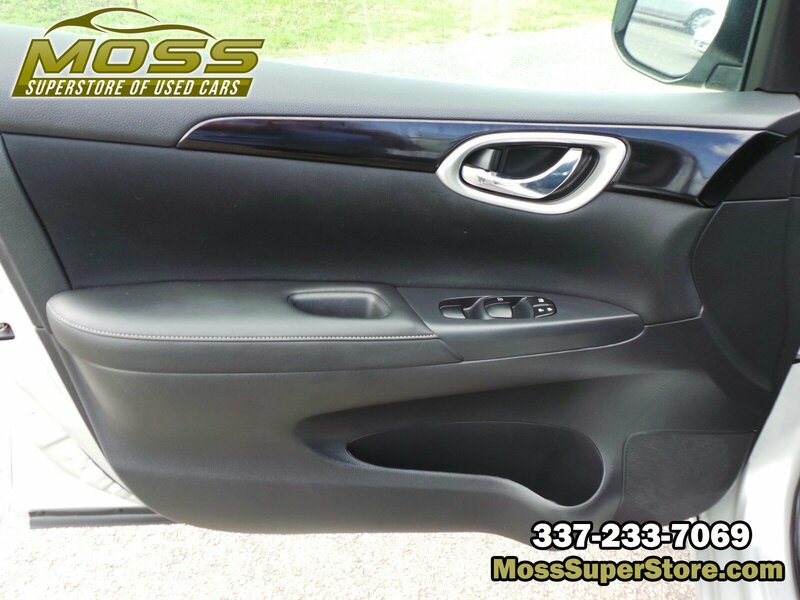 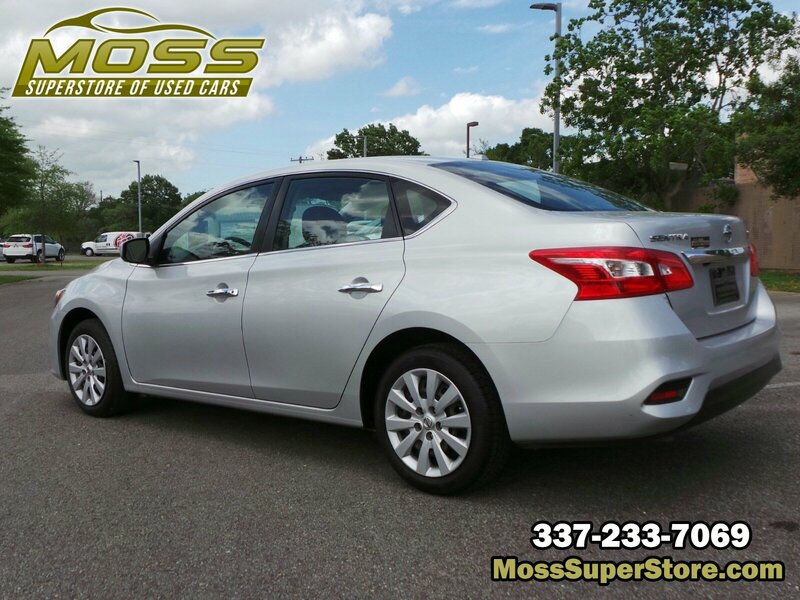 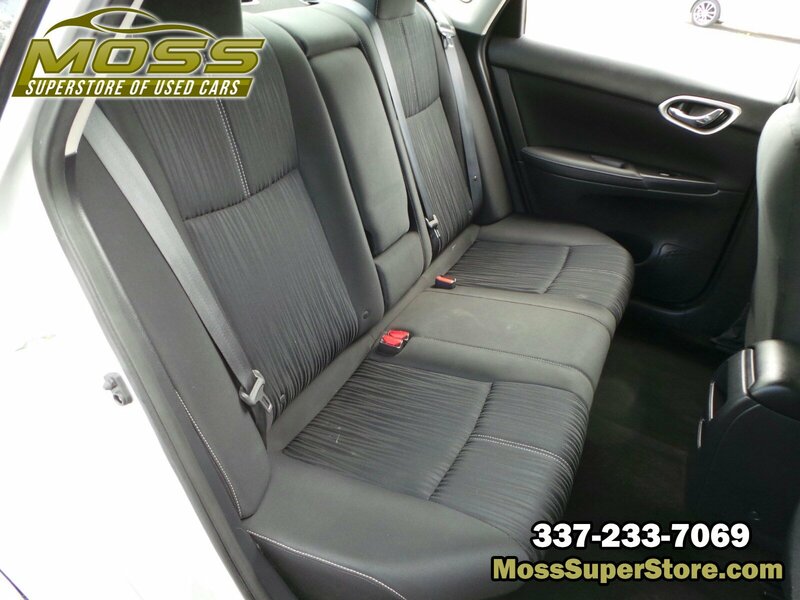 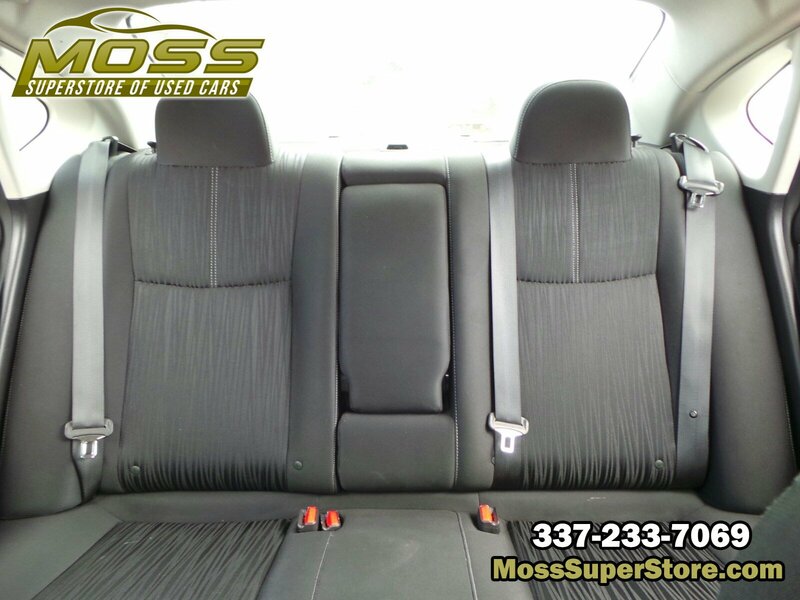 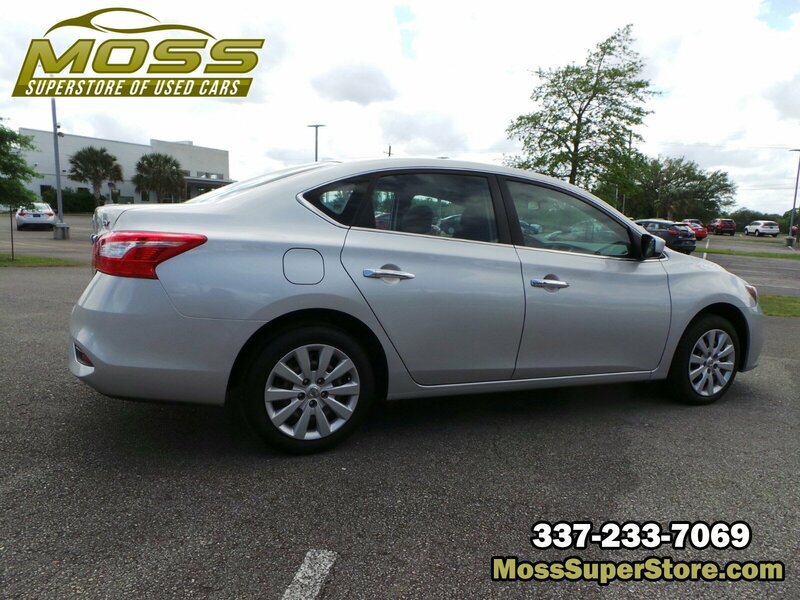 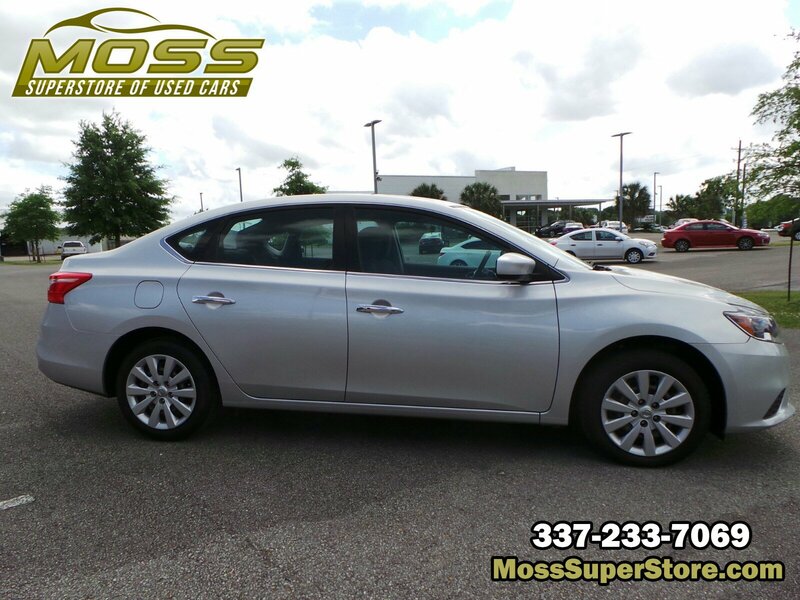 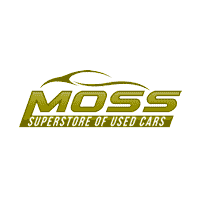 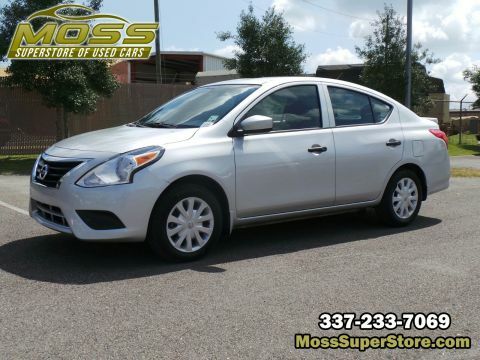 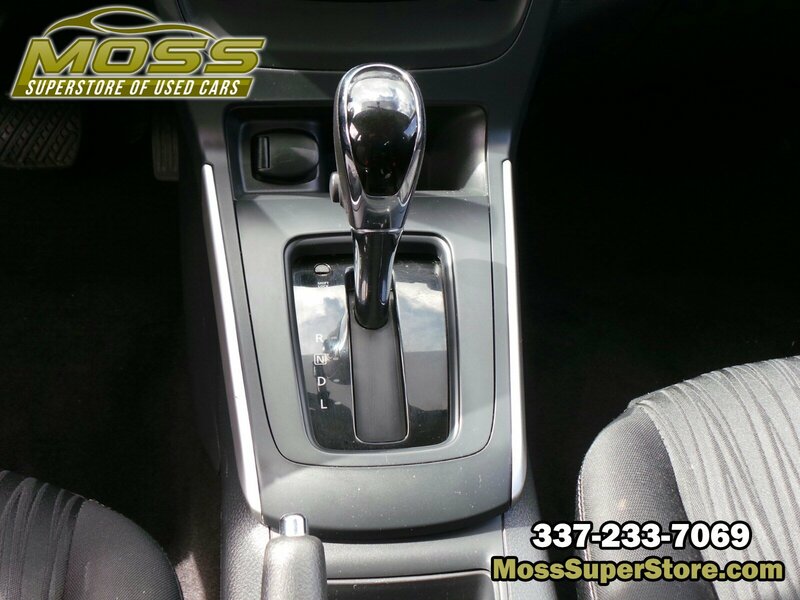 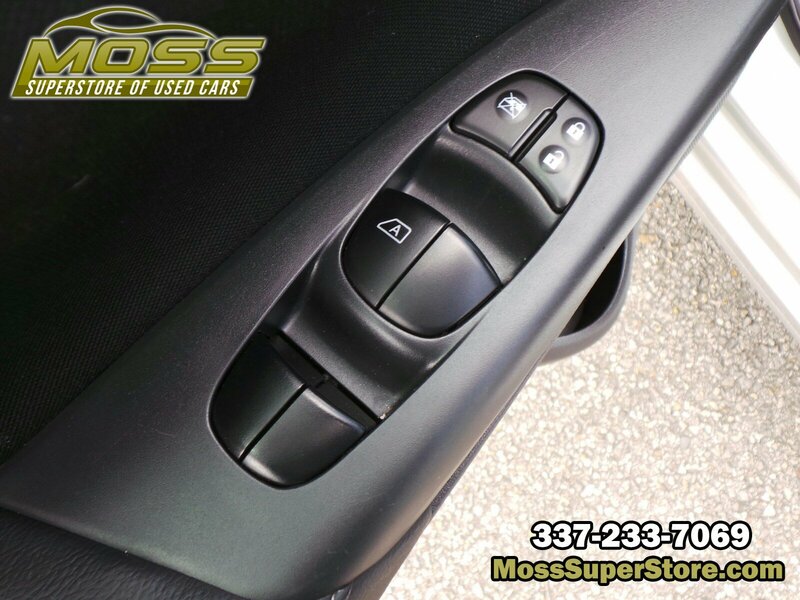 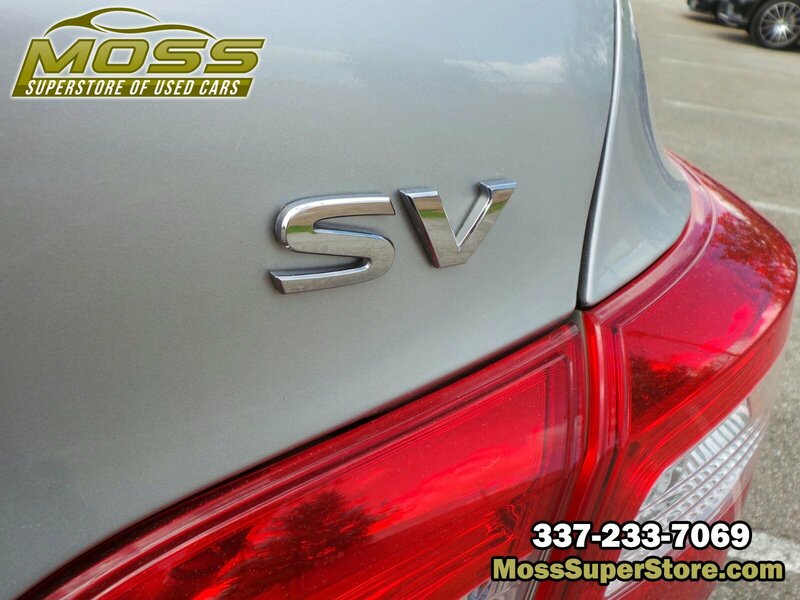 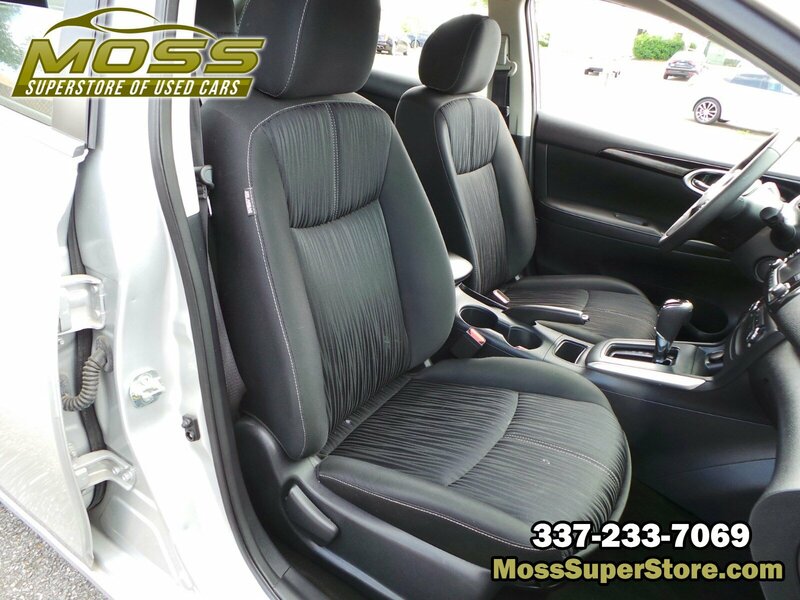 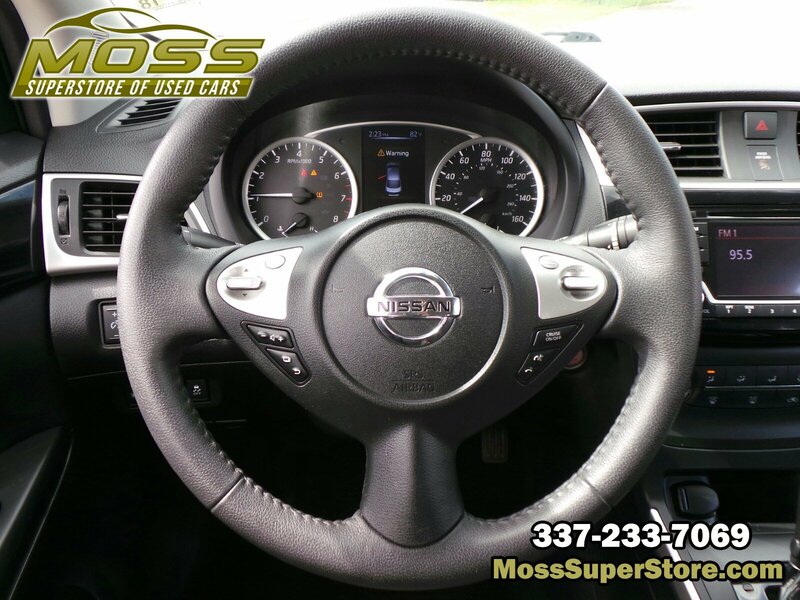 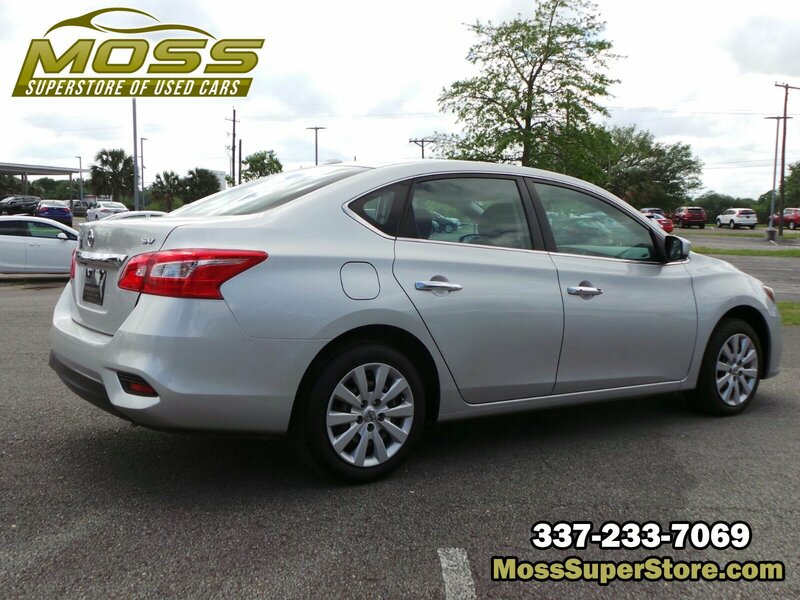 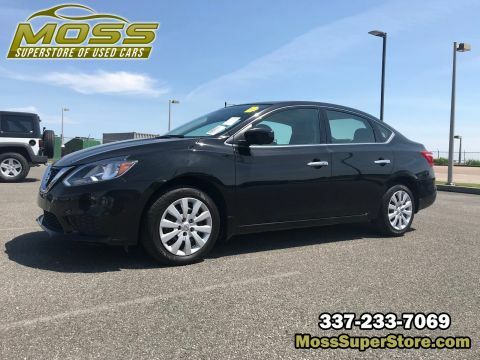 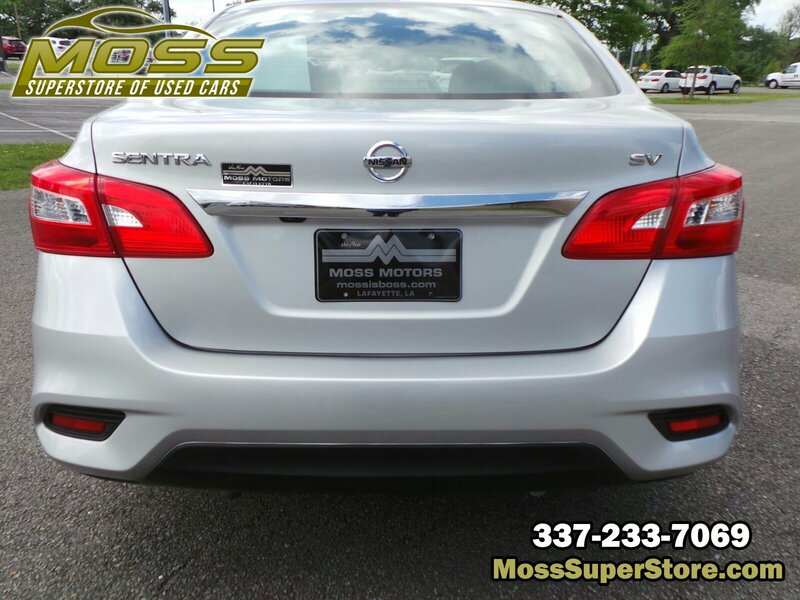 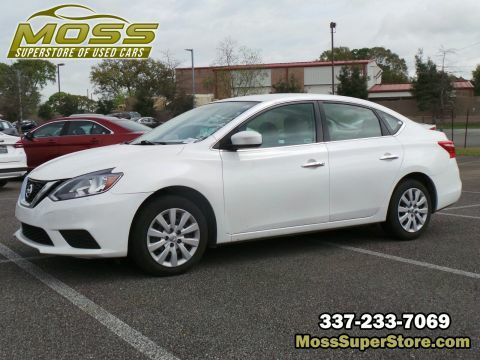 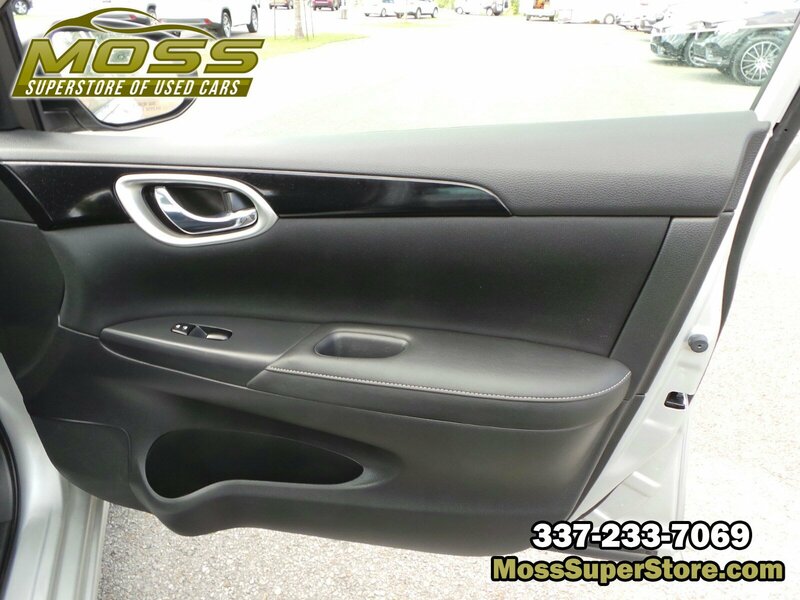 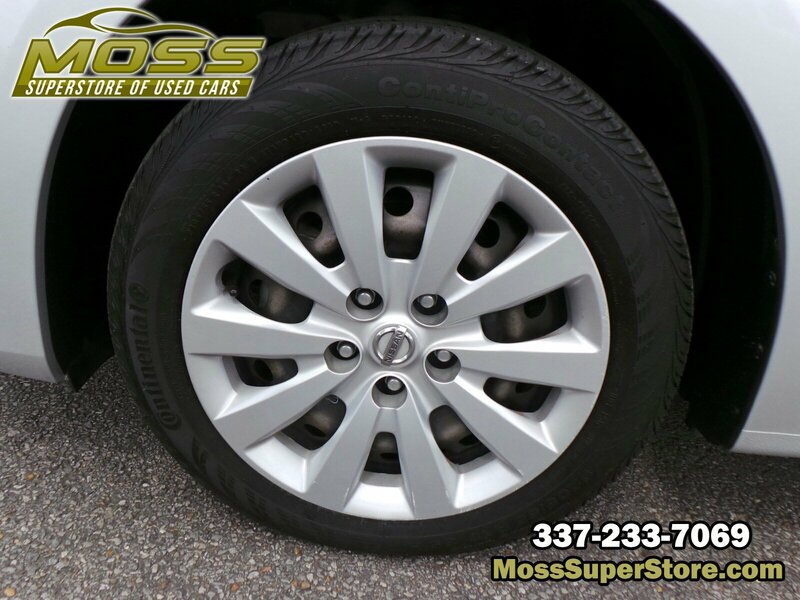 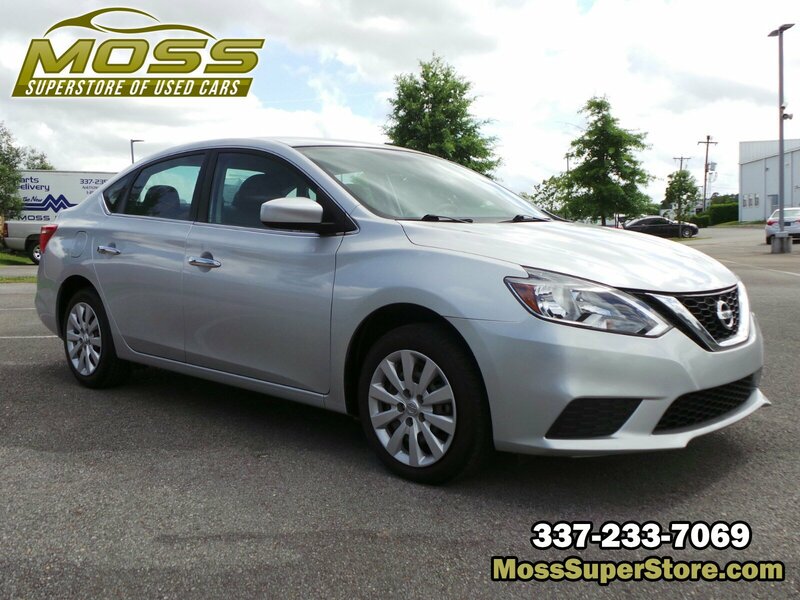 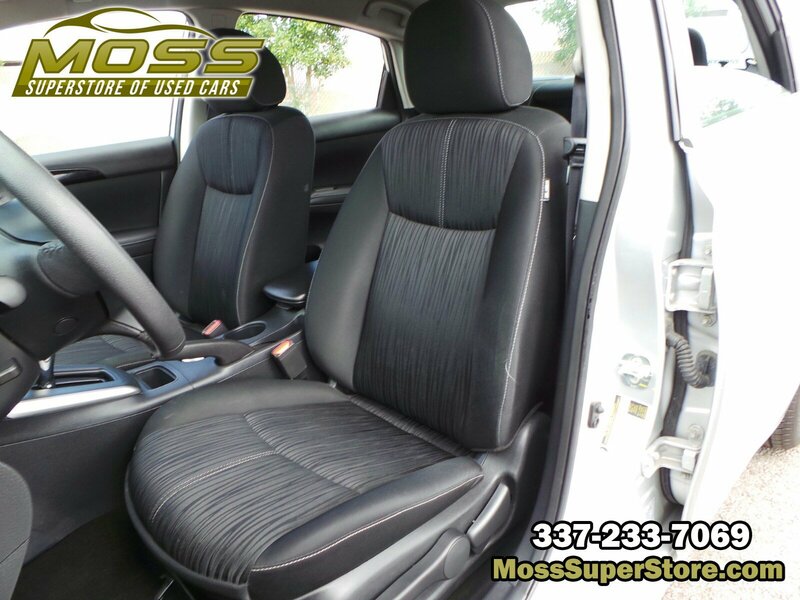 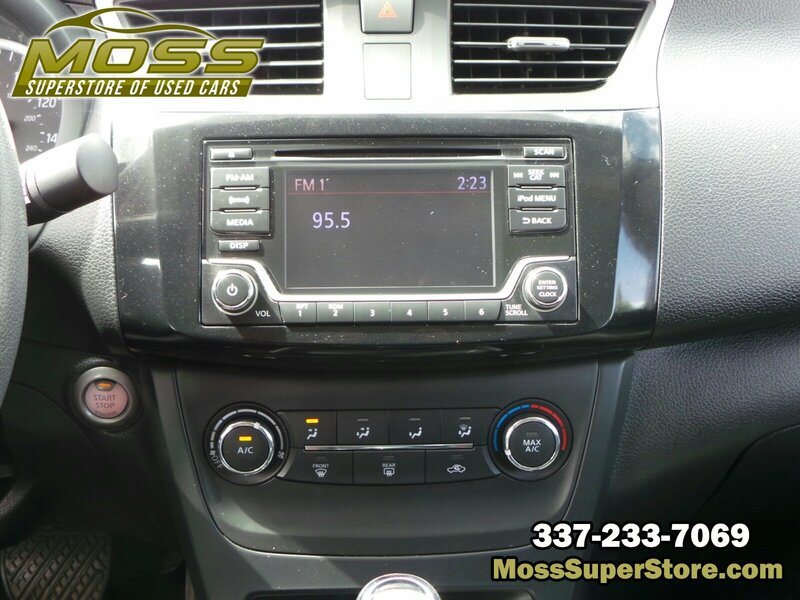 * Visit Us Today *Come in for a quick visit at Moss Used Super Store, 1545 SE Evangeline Thruway, Lafayette, LA 70508 to claim your Nissan Sentra!